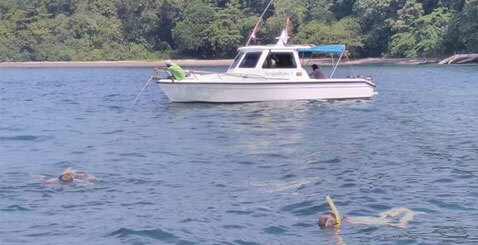 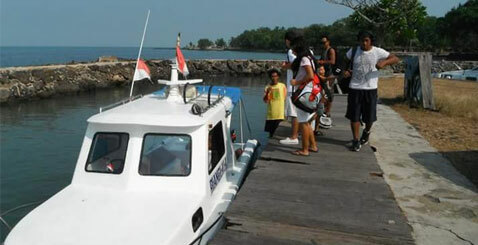 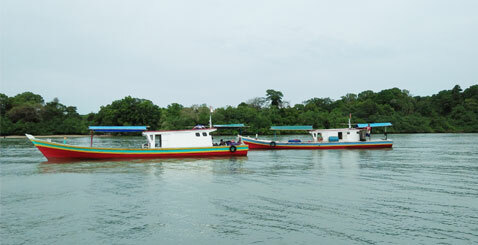 We provide transportation to take you from Jakarta Airport or Jakarta Hotel to Carita Beach, so that all to make it easier you are to visit Anak Krakatau (Krakatoa), Ujung Kulon National Park. 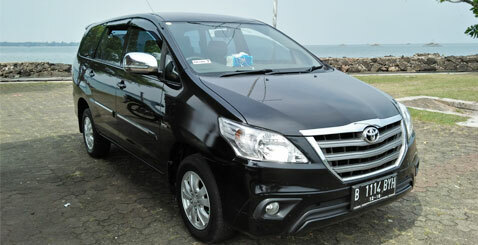 With the availability of transportation, you just contact us. 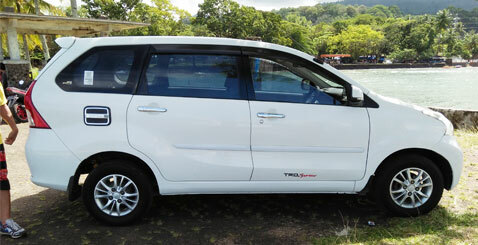 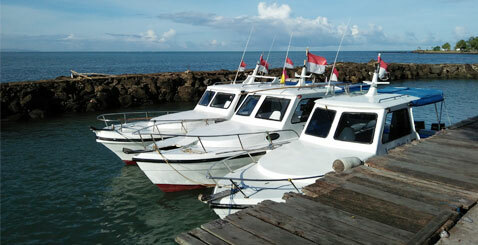 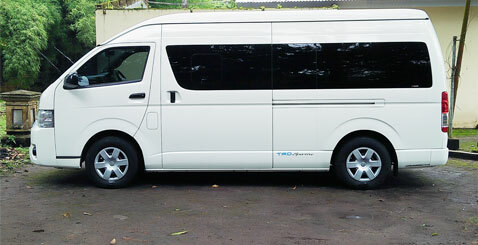 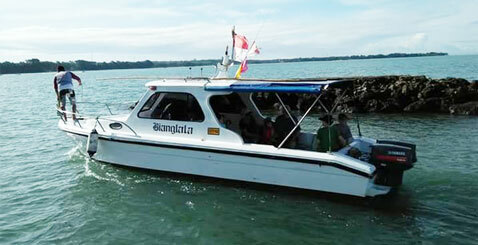 Full Air Conditioning transfer is out standing offer the comfortable during your tour.